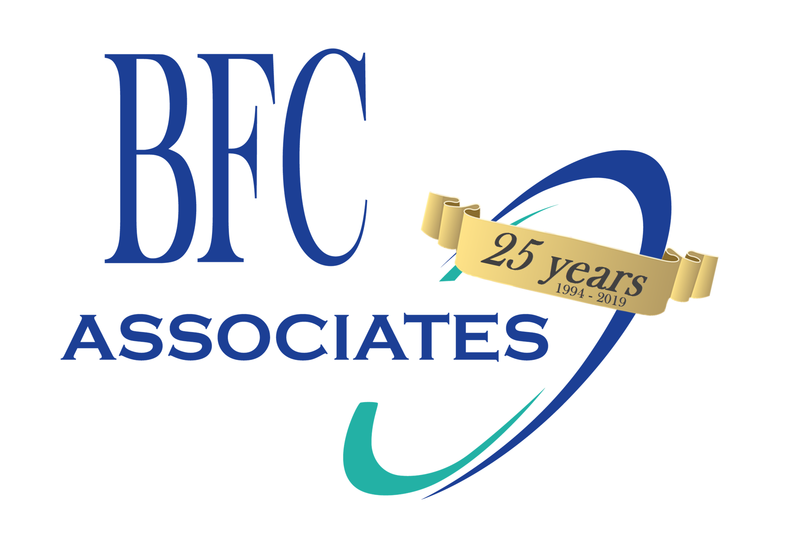 Industries – BFC Associates, Inc.
At BFC, we provide products and services to a number of different industries. We have developed our products to adapt to your unique needs and requirements. 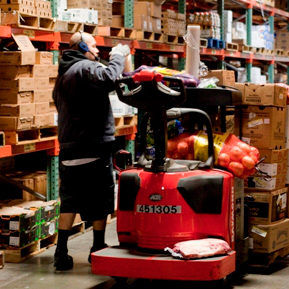 BFC has worked with many C-Store distribution centers to successfully improve order accuracy, increase productivity, reduce operating costs, decrease loader time and improve your customer service. 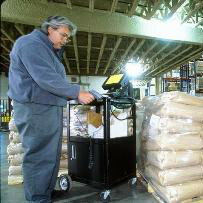 The base Dakota Series was designed for food distribution, both Foodservice and Grocery/Retail from the very beginning. The system is designed to allow you to start with any combination of Voice and Scanning in all facets of the system.